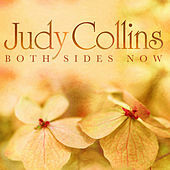 Judy Collins' sweet soprano is as much a part of the '60s as the Beatles or Motown. Dorm rooms reverberated with her interpretations of Bob Dylan, Leonard Cohen, and Joni Mitchell songs. She knew how to ferret out good tunes and many artists got their initial exposure through her versions -- Mitchell in particular. Collins changed her strategy in the 1970s. She started writing much of her own material and covered songs from country to rock to Broadway. During this period, she walked a high wire act between revolutionary statements, art songs, and what the public really wanted to hear. 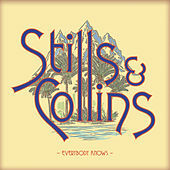 Collins has played it safe since then -- the classics fit her soaring vocal better than hymns to Che Guevara would.